Successfully Added Walsun Finder Pro Android 4.4 Phone - 5 Inch 960x540 Capacitive IPS OGS Screen, Octa Core CPU, 8GB Internal Memory (Black) to your Shopping Cart. 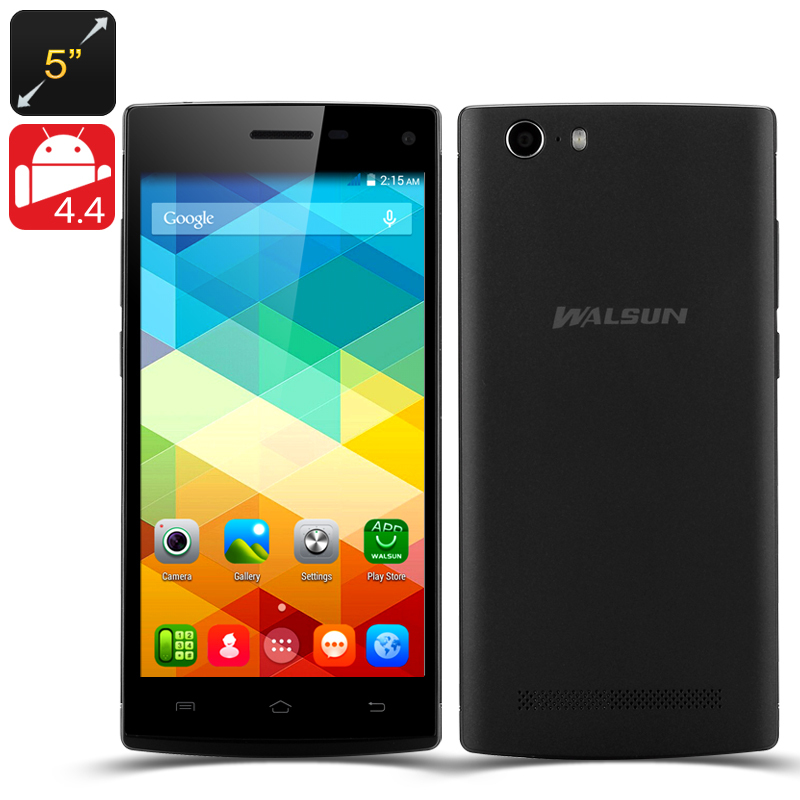 Bringing the smartphone to the next level is this Walsun Finder Pro, which is the upgraded version of the Finder. For a true performance that can handle running multiple applications simultaneously due to containing an MTK6592 Octa Core processor chipset that is supported by 1GB of RAM. Having an Android 4.4 operating system coming pre-installed, this octa core smartphone is a real head turner that comes with many advantages as now Google Hangouts supports SMS and MMS, so all your messages will be in the same app. KitKat has also been designed to run on devices with as little as 512MB of RAM and as this phone has 1GB of RAM, there is plenty of power to go around. This is the phone for everyone as it is a comfortable 5 inch touch screen that boasts IPS and OGS technology where all media content will be shown in true clarity thanks to the phone’s 960x540 resolution. 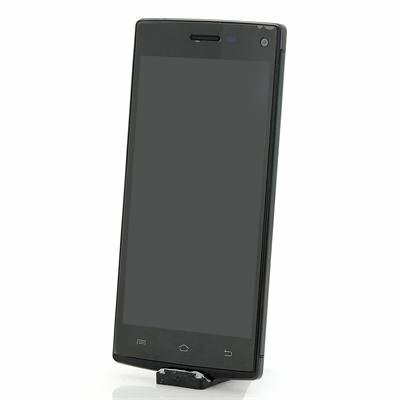 The smartphone has a removable 2800mAh battery that offers ample talk time and can be easily recharged with the accompanying power adapter. Other features that the Walsun Finder Pro phone has are Bluetooth and Wi-Fi connectivity in addition to supporting two SIM cards at the same time thanks to the designers’ idea of implementing two spate SIM card ports. Take photos with the front or the rear camera and then save the photos and videos on the 8GB of internal memory or use the micro SD card to add additional storage space.